US-based skincare brand Forever Flawless has introduced a new line of anti-ageing care products that are infused with natural diamond powder. Called Age-Defying Collection, the products are said to restore skin’s texture and address common signs of ageing such as wrinkles, fine lines and hyperpigmentation. The products utilise the properties of diamond powder, botanicals and vitamins to eliminate the buildup of impurities and stimulate cell renewal. 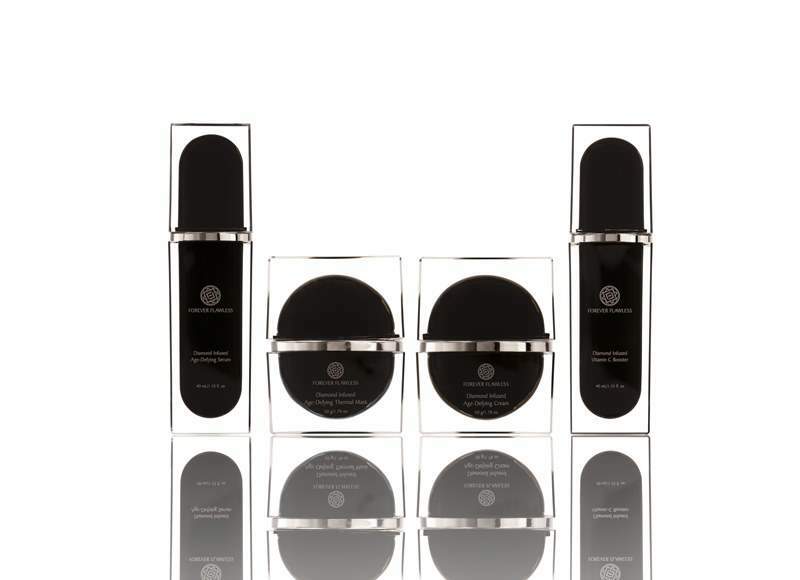 The anti-ageing series includes Diamond Infused Vitamin C Booster, Diamond Infused Age-Defying Thermal Mask, Diamond Infused Age-Defying Serum and Diamond Infused Age-Defying Cream. Diamond Infused Vitamin C Booster protects against free radical damage, corrects hyperpigmentation and gently exfoliates the skin. It comprises diamond powder, vitamin E, aloe vera and seaweed extract. Diamond Infused Age-Defying Thermal Mask combines botanicals and diamond powder to remove impurities and excess oil buildup, as well as exfoliate dead skin cells. The product also contains thermal spring water to open the pores, and kaolin and zeolite to reduce the appearance of blackheads and wrinkles. Diamond Infused Age-Defying Serum is a peptide-rich formula infused with diamond powder. It contains cell-reconstructing agents to combat the ageing process, essential oils, vitamins, minerals and natural botanicals that moisturise and exfoliate the skin. Diamond Infused Age-Defying Cream contains vitamins C and E, soybean oil, beeswax, and glycerin. All of the products in the Age-Defying Collection are manufactured in the US in certified laboratories. 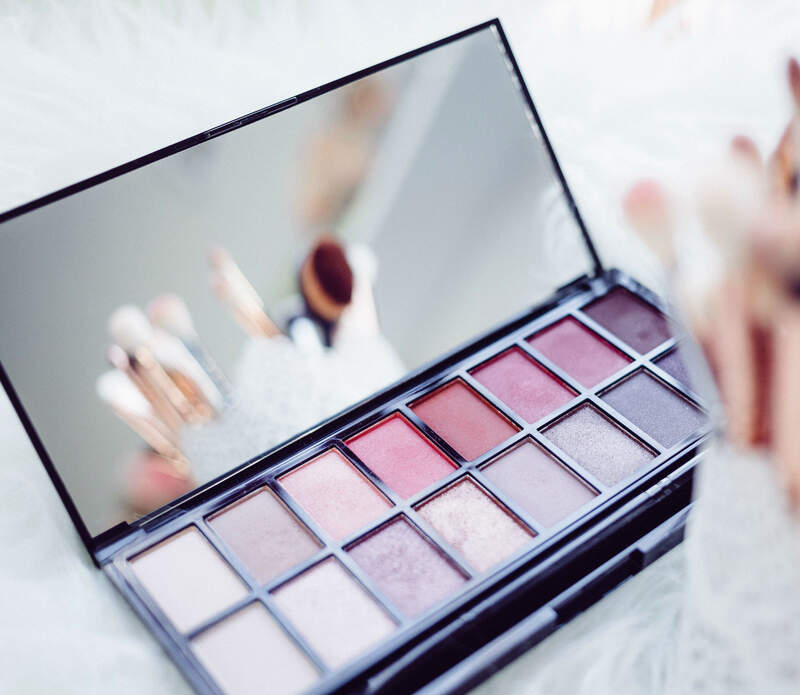 Forever Flawless ensures no animal testing is carried out for any of its ingredients or finished products.